Based on input from talent acquisition, development and compensation experts from across the globe, Korn Ferry has identified emerging global talent trends for 2019. Several factors, including a tightened labour market due to strong economic conditions in Hong Kong, as well as the tech-enabled shift towards data-driven decision-making in the HR field, are changing the way HR professionals and talent acquisition leaders work. 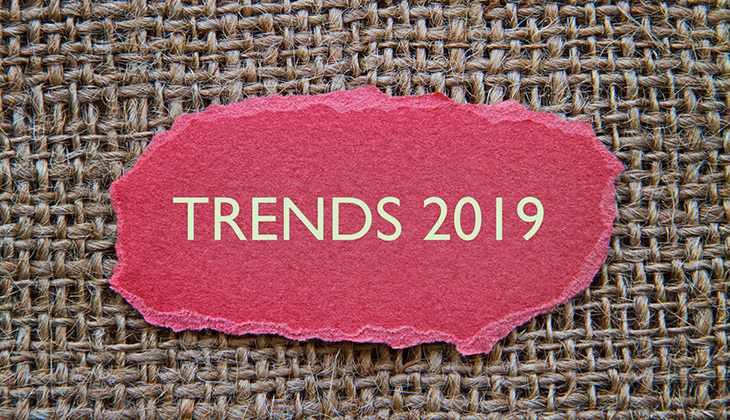 Following are the rest of the 10 emerging trends in 2019. It sounds intuitive. With the massive influx of data, one would assume organisations would have one integrated way to analyse all elements of talent decisions, including recruiting, compensation and development. Unfortunately, in many organisations, each of these functions is operating under a different ‘language’ often unable to talk with one another. Missed part 1? Here it is.